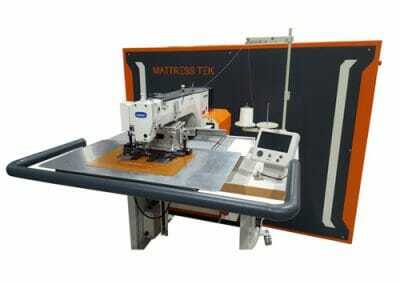 we make British Made machinery for the Mattress Industry. our customers productivity, profitability and compliance. 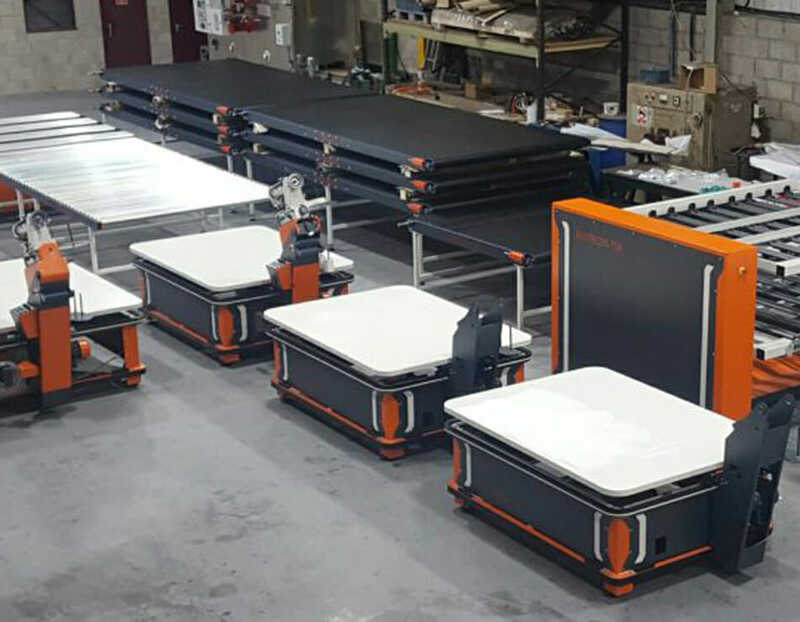 All our machines are British Made ‘In-house’ and are built on rock-solid foundations using our own manufacturing facilities and the latest state of the art machinery equipment (Amada). Our in-house’CAD designers know how important it is to understand good design and build quality in the mattress making industry, using their 30 years experience. 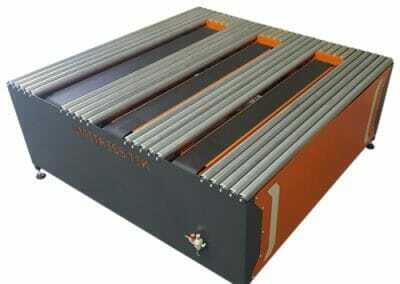 Our current mattress machinery products include Tape Edge machines, Tufting machines and Conveyors. 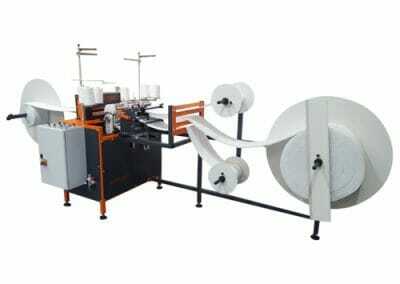 We’re developing a full portfolio of mattress making machinery including border, panel cutting and slitting machines. The MattressTek brand represents innovation, quality, and reliability. Our desire to improve and innovate is ingrained within the company ethos. It’s our aim to develop a reputation for developing and manufacturing leading-edge technology to rival existing worldwide mattress industry specialists. 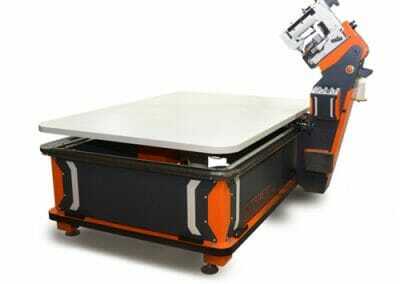 All our machines are wholly designed and built on site in modern, purpose built premises just outside Manchester, UK.